Home / Flashpoints / Will Shadow Banking in Mortgage Market Cripple The Chinese Economy? Will Shadow Banking in Mortgage Market Cripple The Chinese Economy? The total debt in China, including state, corporate and household doubled between 2008-2017. It is now 256% of its GDP. A major cause of this is shadow banking, specifically in the mortgage market. 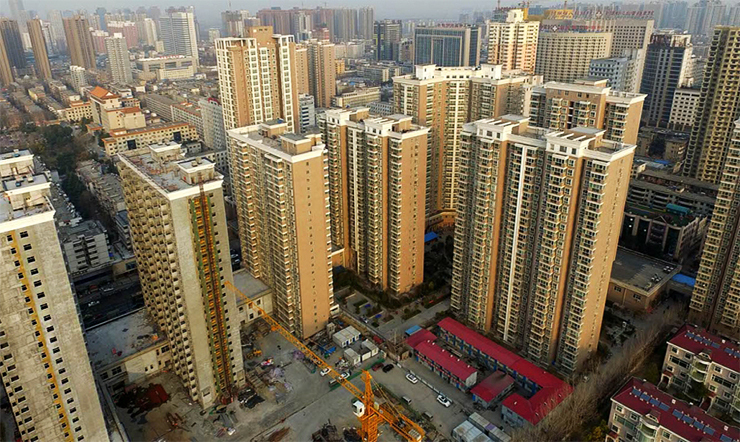 Chinese working and middle class households feel the high debt burdens of their new homes compounded by a slowing economy. While the good news for China is that its debts are internal, not international, still this creates a big problem for funding its infrastructure projects.